The Department of Theatre Arts at SUNY New Paltz will present a staged reading of the new musical “Cheer Wars,” Saturday, Feb. 9 at 7 p.m. in Parker Theatre. The story is jointly inspired by William Shakespeare’s “Henry IV, Part 1” and the true tale of Wanda Holloway, who made headlines in the 1990s for conspiring to hire a hitman to kill the mother of her teenage daughter’s cheerleading rival. “Cheer Wars” follows Halle Bolingbroke, a varsity cheerleader whose mother, Doretha, is willing to go to extreme lengths to see her named the next captain of the squad. This production is directed by Tony Speciale with musical direction by Assistant Professor Katya Stanislavskaya. Book and lyrics are by Gordon Leary, and music is by Karlan Judd. 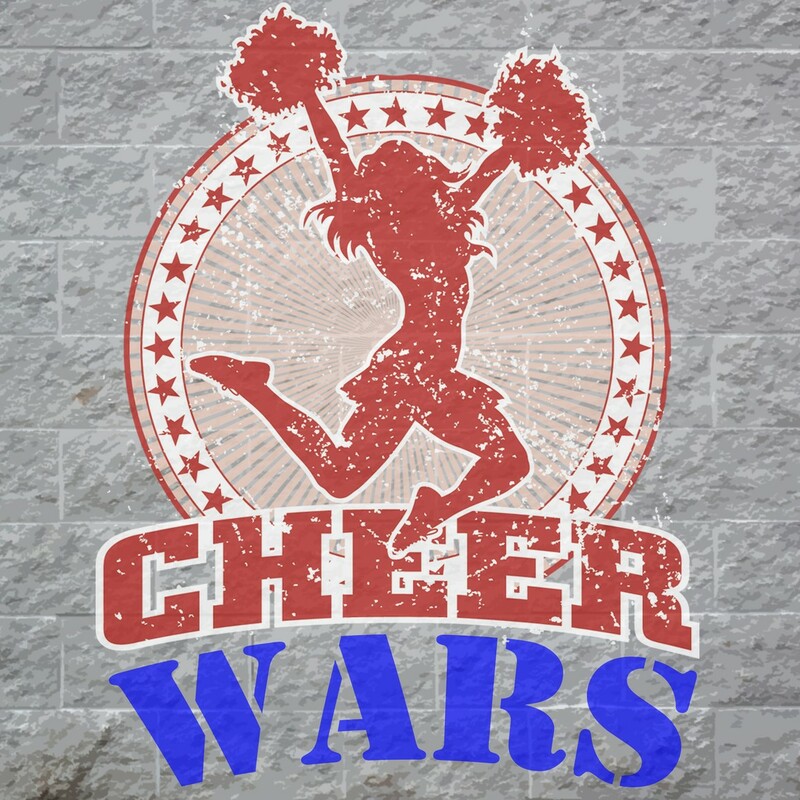 “Cheer Wars,” Feb. 9 at SUNY New Paltz, is free and open to the public. Read more and RSVP on Facebook. The Praxis Series offers Theatre Arts majors and the greater New Paltz campus community a chance to explore new and cutting-edge performances and production techniques. Praxis productions present students with unique challenges and prospects that enhance and build upon and complement the experience provided by the Mainstage shows. The Praxis Series often serves a vehicle for non-traditional performances and new scripts, regularly featuring original work by students, work created by members of groups that have been underrepresented in traditional theatre, or new works still being developed and realized. Often, these projects are directed by guest artists as a way of furthering the experience. All Praxis Series productions are free to attend. For more information, visit the Department of Theatre Arts’ Praxis Series webpage.